The Substance Abuse and Mental Health Services Administration (SAMHSA) has reported that 60 percent of those presenting for substance abuse treatment with a coupled mental health disorder received no treatment for the disorder, and 32 percent who did receive treatment were categorized as minimally adequate. Diamond Tree Recovery (DTR) pays very close attention to which psychotherapy works for whom and under what circumstances. Closely following current research informs the treatment decisions for each individual client. When working with a client, our primary consideration is always the unique needs of that person. 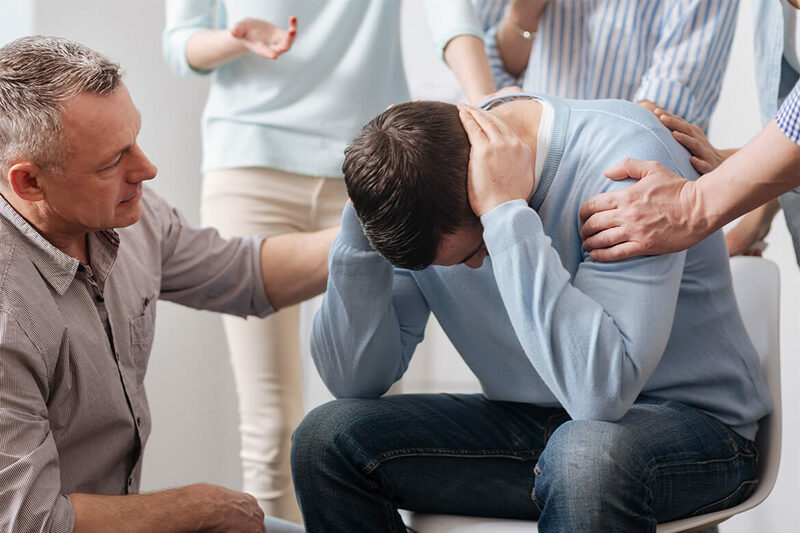 Considering a variety of factors such as the intake assessment, drug of choice, co-occurring disorder(s), cultural concerns, and preferences, DTR works diligently to provide treatment fidelity specific to the client’s needs. Using our integrated platform for online therapy and education we can provide better assurance of therapeutic fidelity. With online tools and practice materials, our clients are assured of deeper learning by practicing the ideas and skills recommended by their therapist. Clinicians, in turn, have access to dashboards to review client activities, reaction, engagement, and response. Assessments can ensure the appropriateness of the treatment (EBPT) as well as the type of treatment received. Clients are asked at the beginning about specific problems and symptoms, about possible barriers they may be facing in their personal lives, and about their expectations for treatment including duration, intensity, and outcome. Assessments can improve risk management and client safety. Discussing risk at both the beginning of treatment and at intervals throughout can help establish boundaries, determine the use of lay co-therapists such as family members, and explore the use of treatments such as exposure therapies. Progress assessments conducted regularly throughout treatment has been proven to improve outcomes regardless of the treatment delivered. Measuring progress and response to treatment weekly has been shown in studies to actually improve treatment effectiveness. DTR is committed to providing better care through measured progress. Progress assessments at regular intervals improve client engagement. Spotting early progress is motivating and helps keep clients engaged. Conversely, if the client is not responding well to treatment, this can be quickly identified, and treatment plans can be discussed and modified in real time. Progress assessments at regular intervals increase treatment effectiveness and efficiency. Studies have demonstrated when therapists use progress measures, reviewing their assessment results more frequently, change can happen more quickly with fewer sessions. Assessments measure progress, satisfaction and engagement at regular intervals, helping DTR to effectively respond to unique preferences without reducing treatment efficiencies or effectiveness. DTR has found that when we monitor our effectiveness, we can improve our Evidence-Based protocols. All of our assessment tools are well researched and are practical measures that provide various benefits to our clinical team.